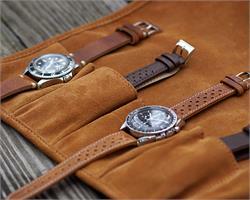 Experience watch travel like never before! 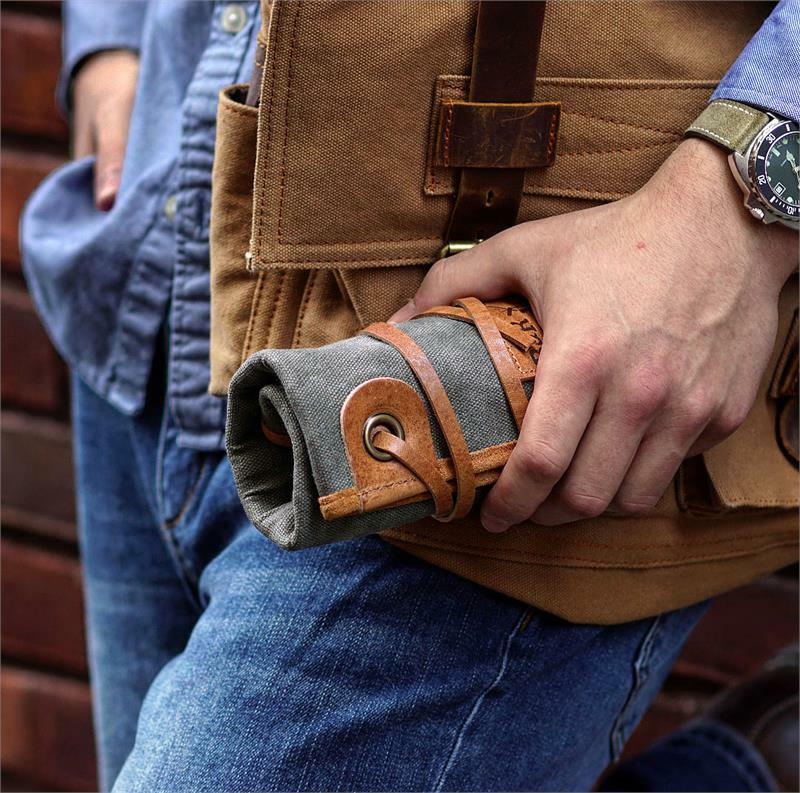 Let's admit it, sometimes one watch just isn't enough, and when you're on the go with more than one watch you need a place to store them. 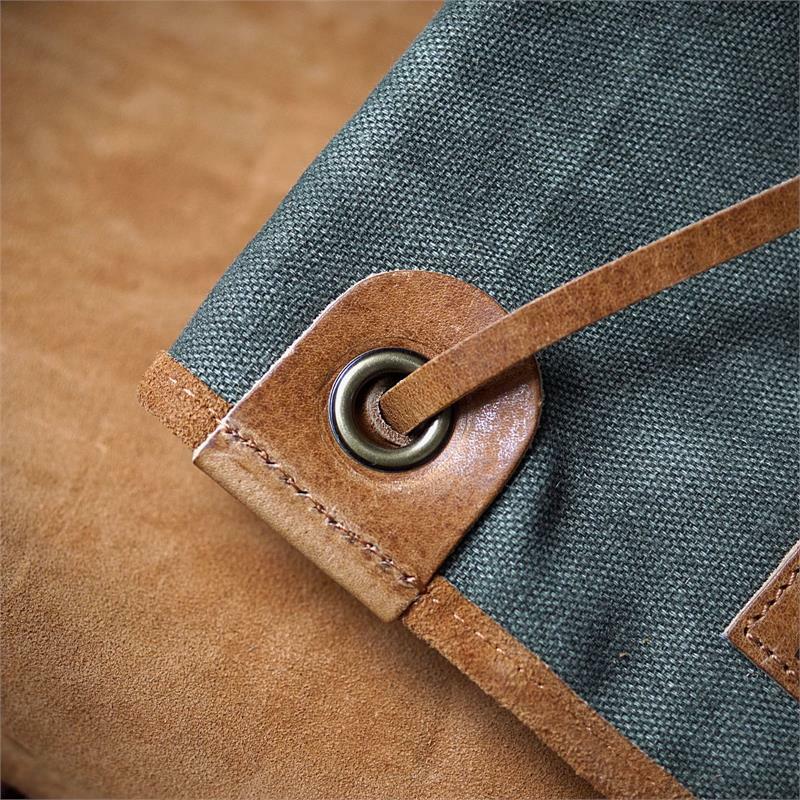 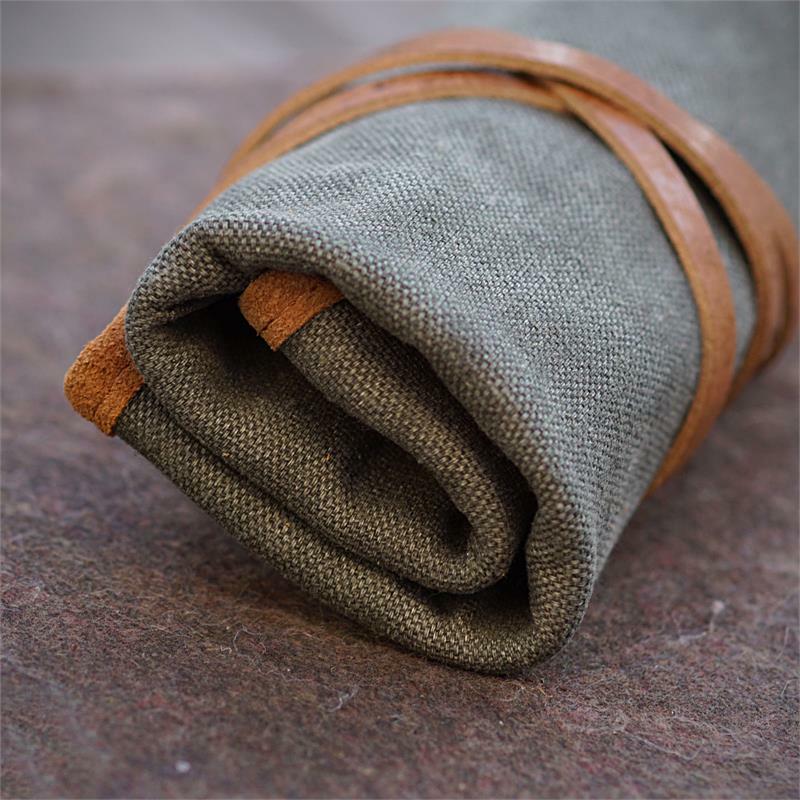 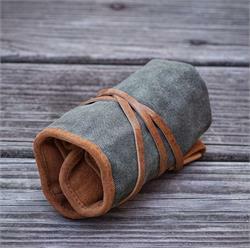 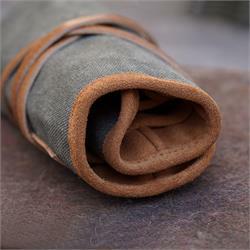 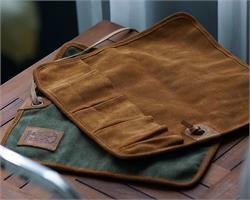 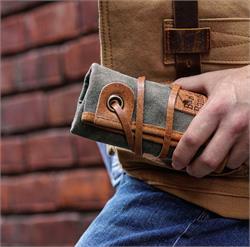 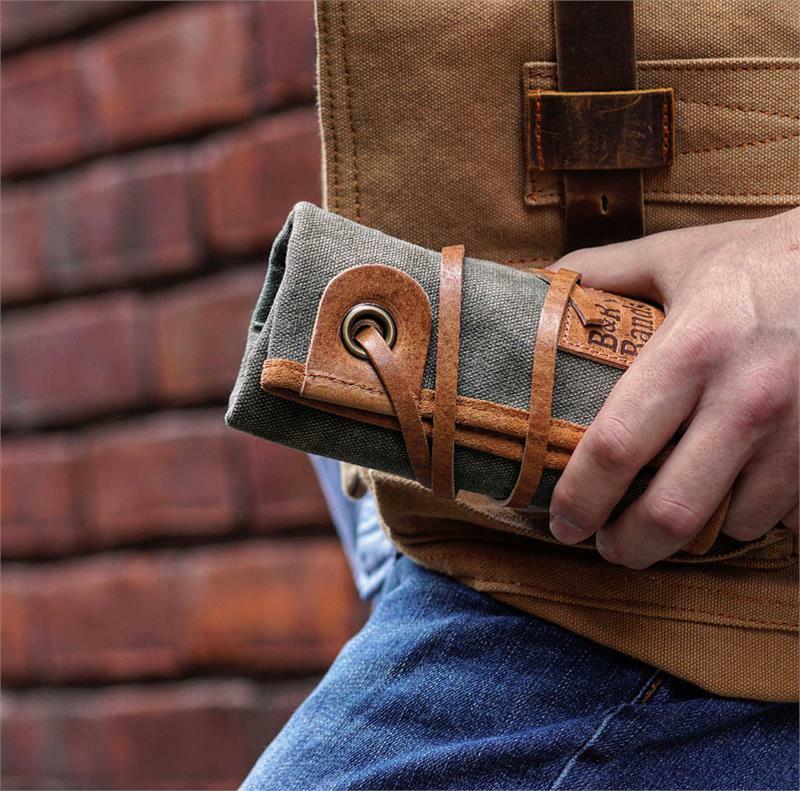 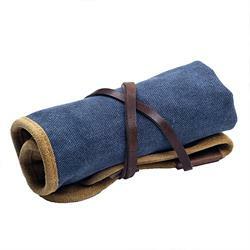 The outer side of the watch roll is crafted from stunning washed canvas that enhances the vintage look. 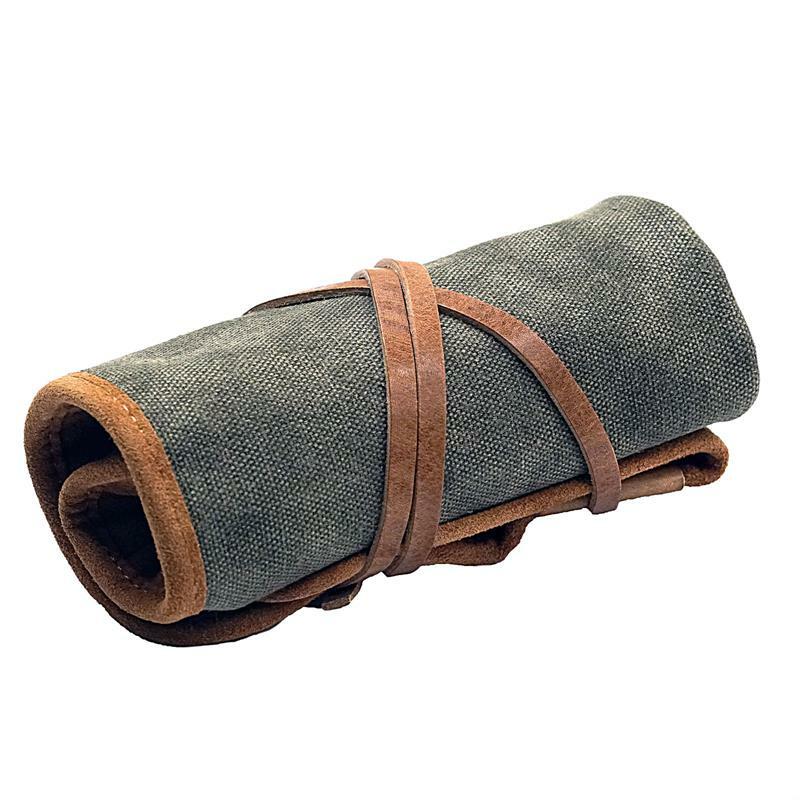 The inside of the roll is lined with a soft Italian suede which contrasts beautifully with the canvas and provides protective housing for your watches. 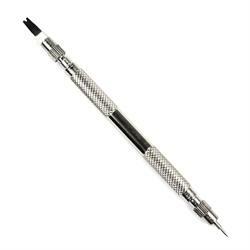 The roll can hold up to 4 watches, and has an extra compartment to store your choice of strap or tool. 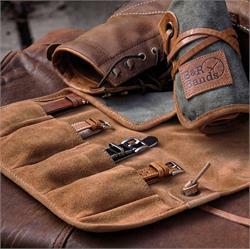 Attached to the watch roll is an Italian leather strap which wraps around the roll securely closing it in place. So regardless if you're a frequent traveler or just someone attending your local watch GTG you're life just got a whole lot easier.